Which Record Player will work with my system? 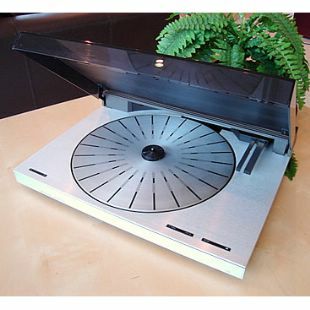 The Beocenter 2 will also require one of these decks but does not have a DIN socket for an AUX input. There are a couple of oddities in the range. The Beogram 6000 quad is fitted with a CD4 demodulator which produces 4 output channels at line level and can be used as a stereo deck with the above systems as well - and very stylish it is too!